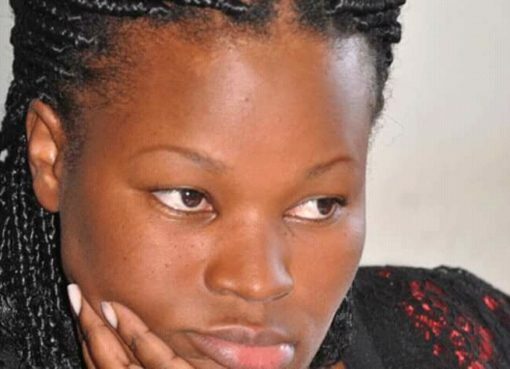 The Uganda Police Force has spoken out on the alleged attack on State Minister of Information and Communications Technology, Aida Nantaba on Sunday. Police Spokesperson CP Fred Enanga said in a statement that, “two men dressed in black leather suits and riding a silver grey Suzuki sports motorcycle Reg No.UDL 822A, allegedly trailed, The Hon. Aida Nantaba Erios, The Hon. Minister of State for ICT and Woman Member of Parliament Kayunga District, in a threatening manner over a distance of 40 kms, from Sezibwa bridge up to Nagalama trading centre”. It is alleged that two riders on Sunday 24th, March 2019 at around 11:00am rode past Nantaba’s official vehicle and later made a U-turn, drove back and pulled alongside the roadside market after Sezibwa bridge. “One of them came to the stall where she was buying fruits and pretended to seek for the direction to Kabimbiri trading centre . His suspicious conduct prompted her bodyguard to respond and they drove off,” Enanga said. Nantaba upon realizing that she was being trailed, branched and alerted the police at Nagalama, about the suspicious conduct of the riders. 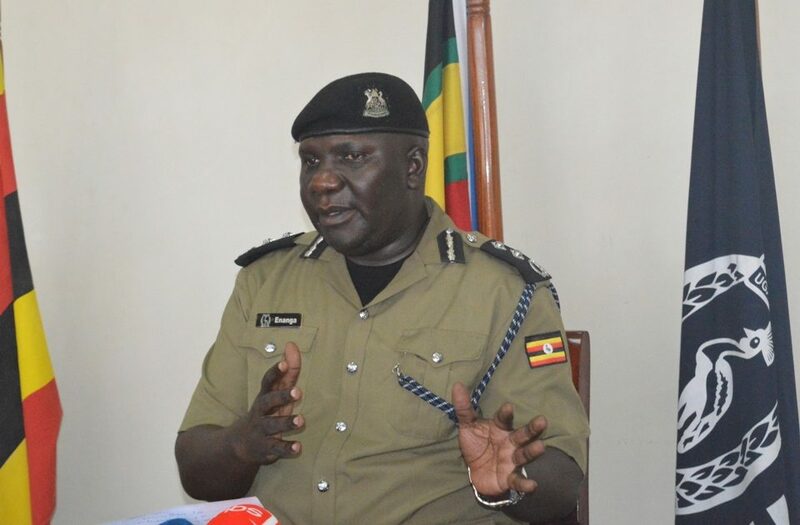 Enanga said that the two suspicious riders, upon noticing that the minister had branched and alerted the police at Nagalama, diverted and attempted to escape in the direction of Kimenyede – Mayangayanga Road . “The response teams at Nagalama, pursued them, and after a long chase forced them to abandon their sports motorcycle at Nagojje trading centre, several shots were fired in their direction, to cause them to surrender, but all in vain. In the process, Sebbulime Ronald a resident of Nakabugo Village, Nakabugo Parish, Pakiso Sub County, and Busiro County in Wakiso District was shot dead during the pursuit,” Enanga said, adding that police is still searching the area with canine dogs for the second suspect, who is feared armed and dangerous. 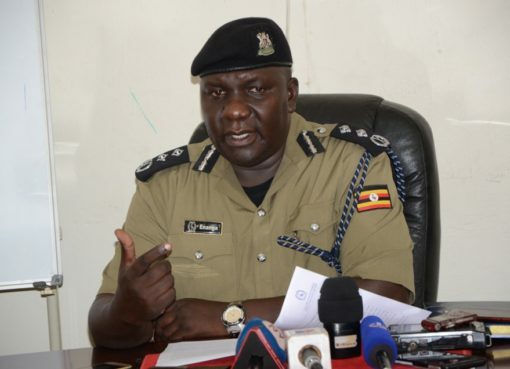 The incident comes after several prominent Ugandans including former Police Spokesperson Andrew Felix Kaweesi, ASP Muhammad Kirumira, State Prosecutor Joan Kagezi and MP Abiriga Ibrahim among others have been assassinated buy armed men riding on motorcycles.